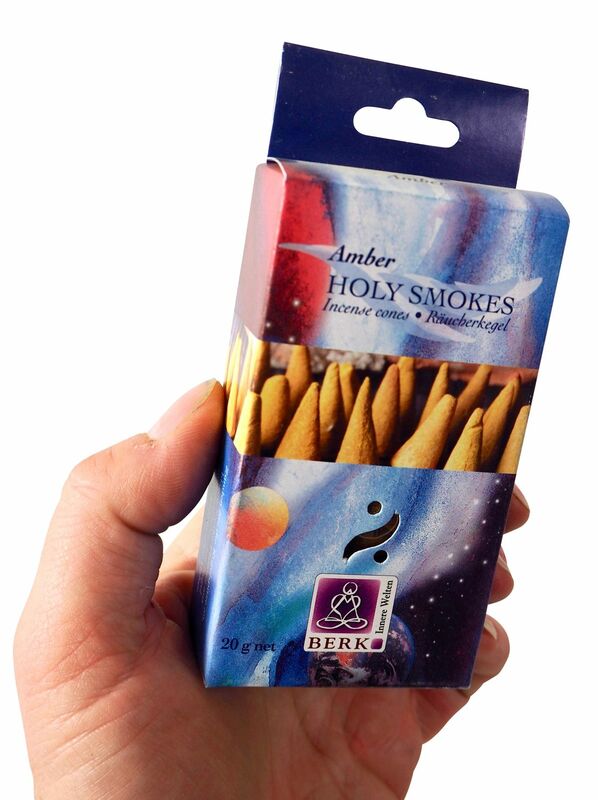 A Masala paste of woods, resins, herbs, blossoms, and oils is formed by hand into cone shapes and dried in the sun. 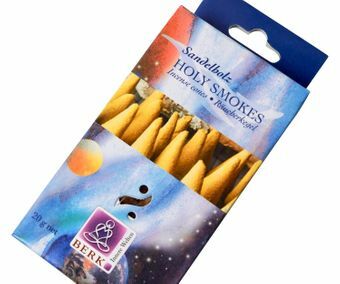 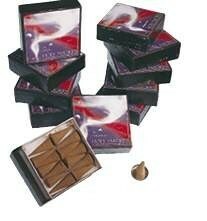 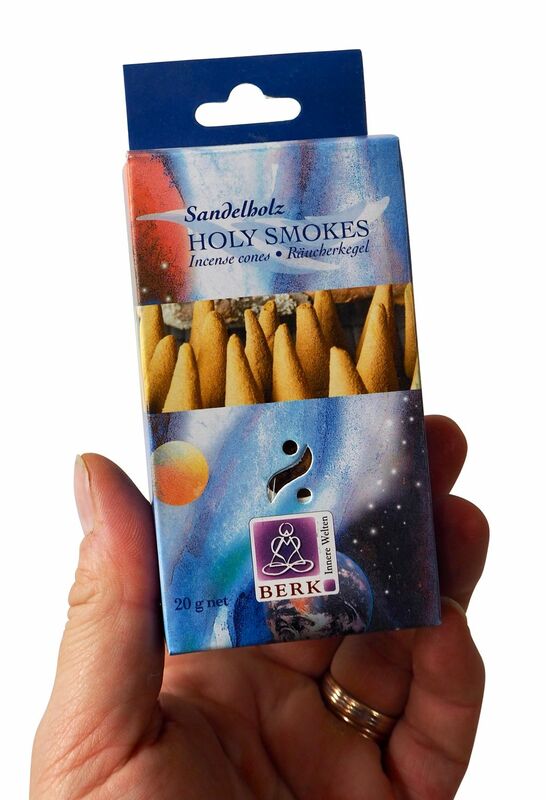 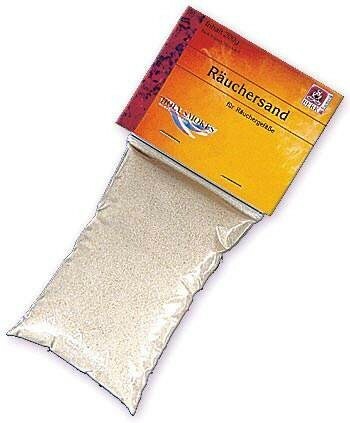 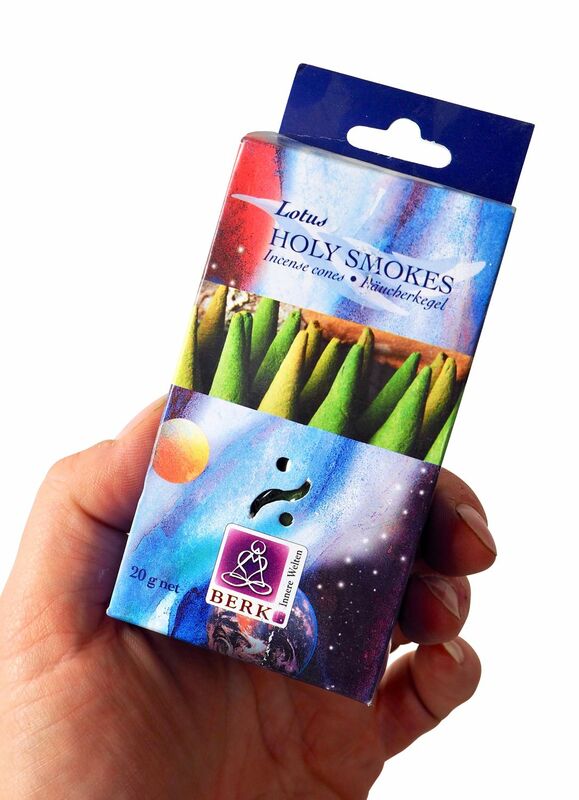 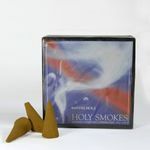 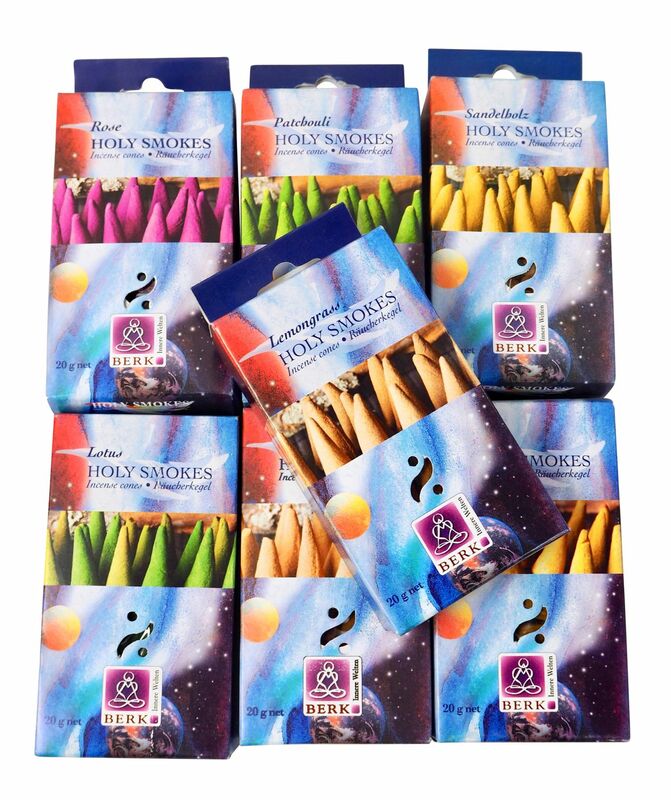 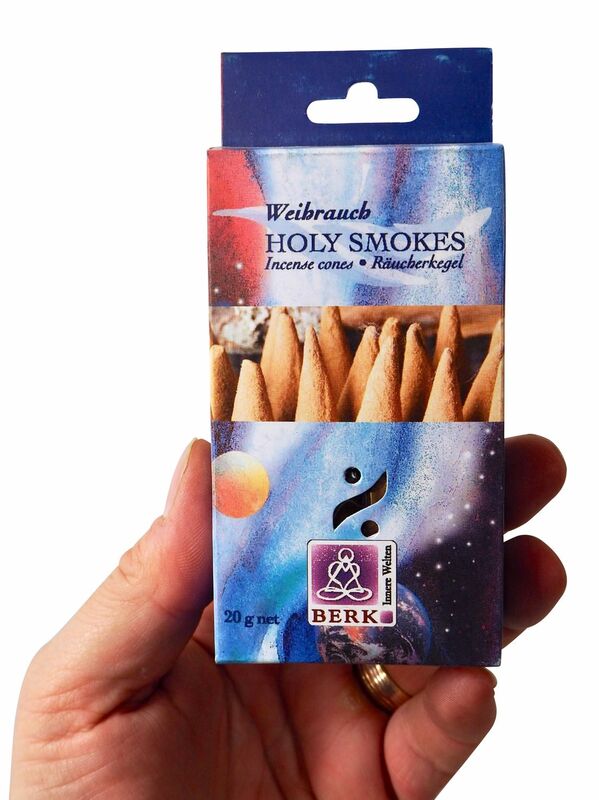 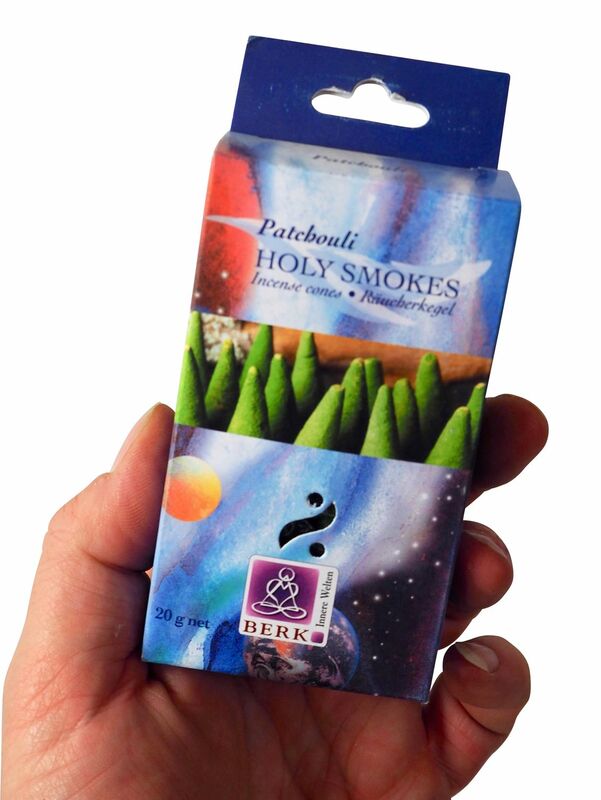 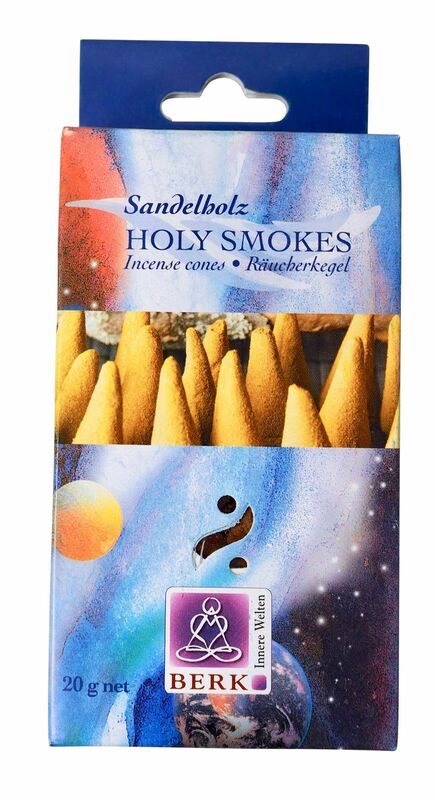 The different fragrances are similar to our Incense Stick scents, but still carry their own fine subtle qualities. 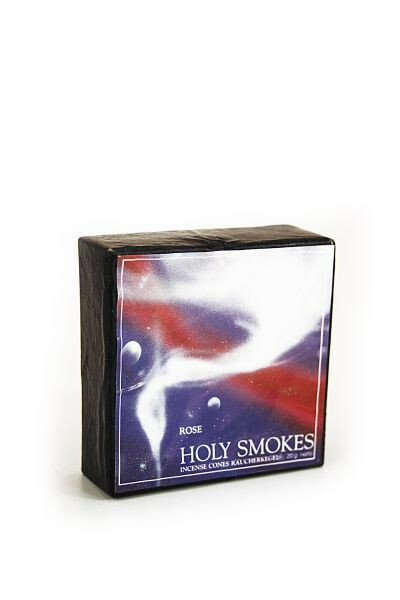 "Huss" mini-stove incense burner and fragrance oil warmer, red and black.